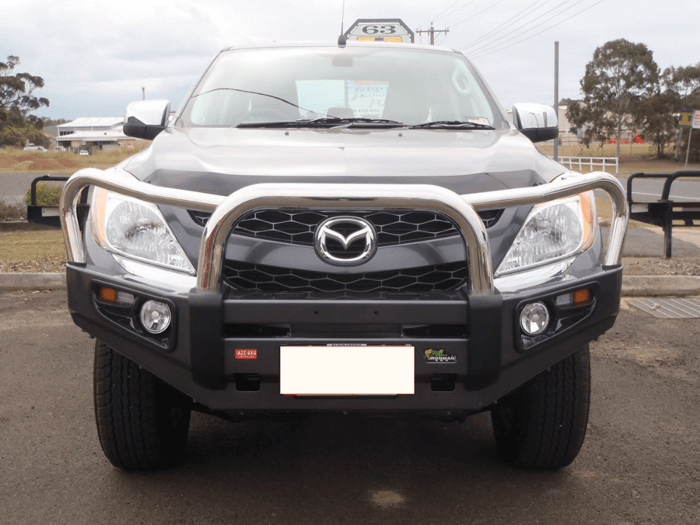 The Ironman Deluxe Commercial Winch Bull Bar. 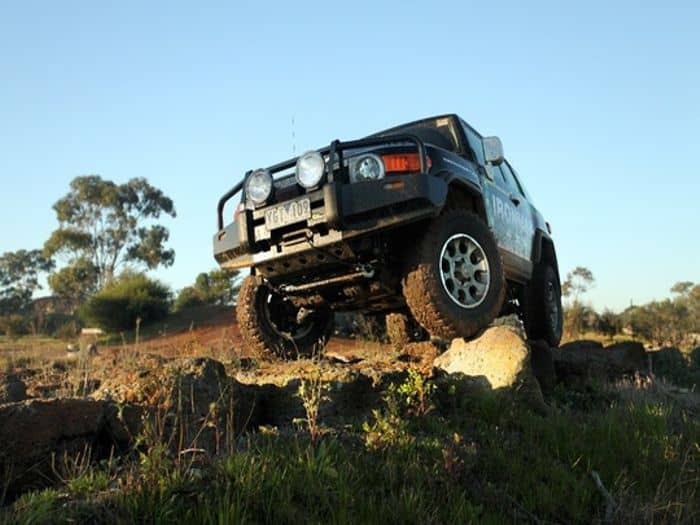 Designed, engineered and tested in Australia. 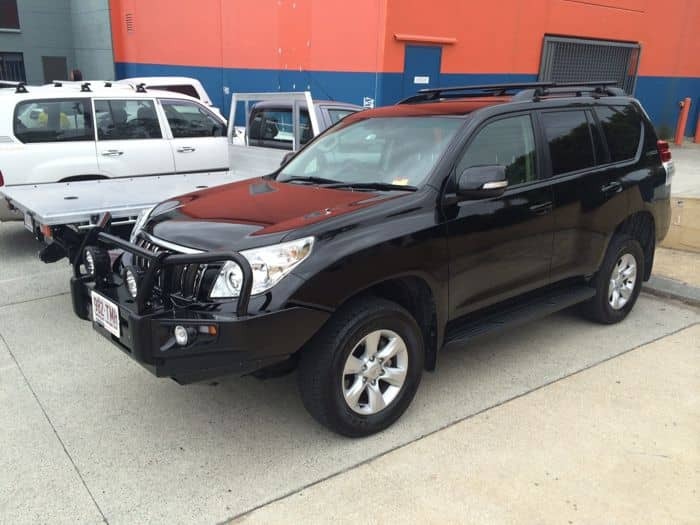 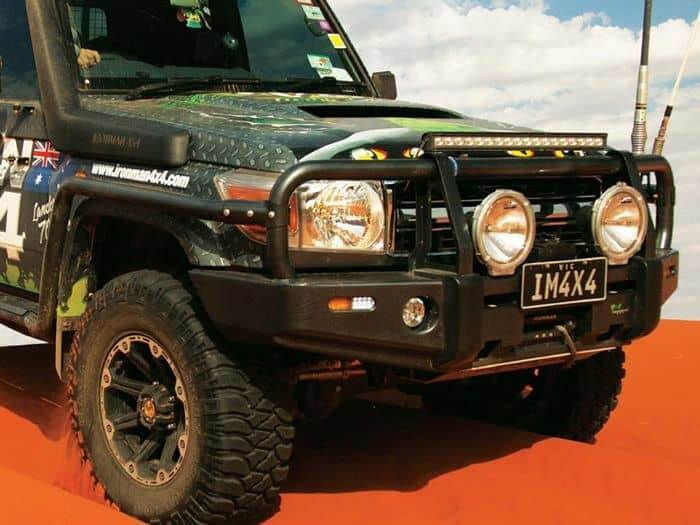 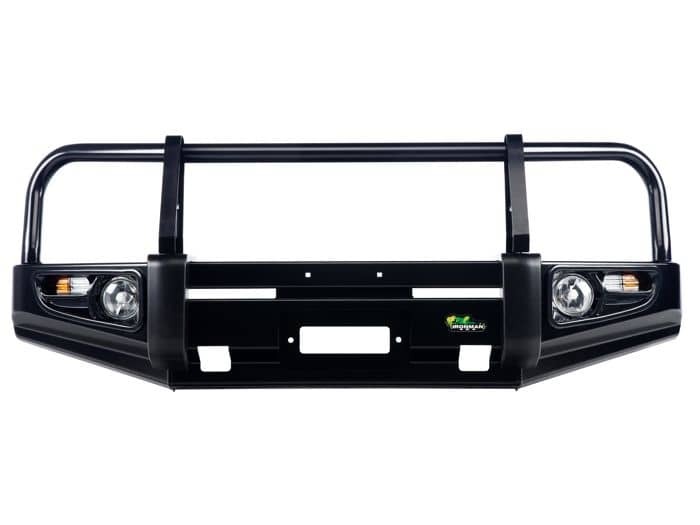 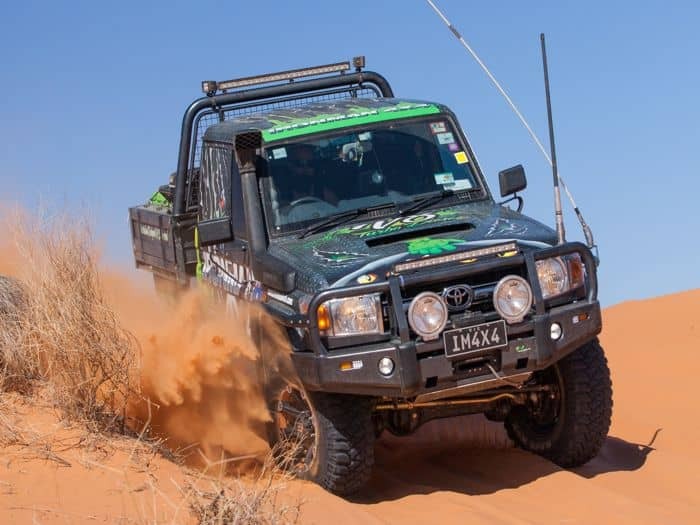 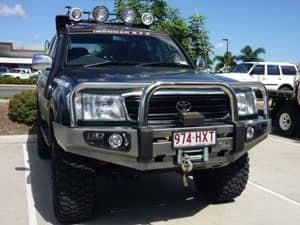 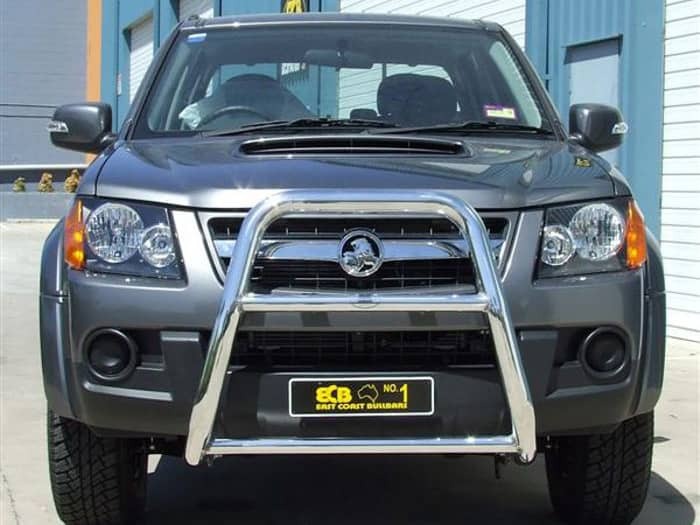 Every Ironman 4×4 bull bar is carefully crafted from premium grade materials and components to deliver the most comprehensive frontal protection and styling available .Every Ironman 4×4 Bull Bar is carefully modelled using precision 3D vehicle scanning techniques to achieve optimal cosmetic design whilst providing maximum vehicle collision protection.